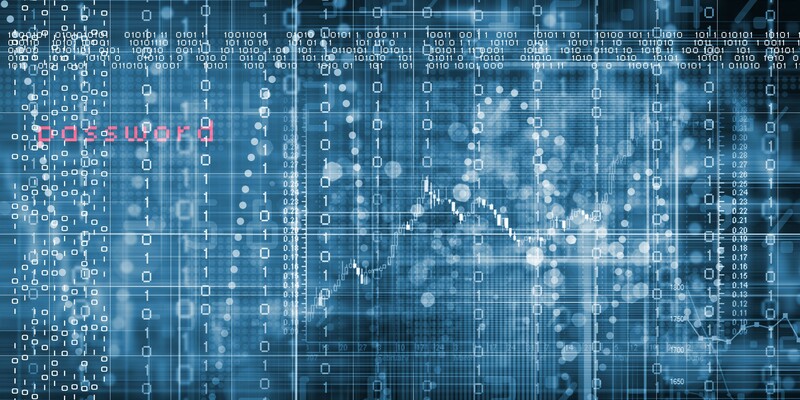 Where are we with machine learning in security? 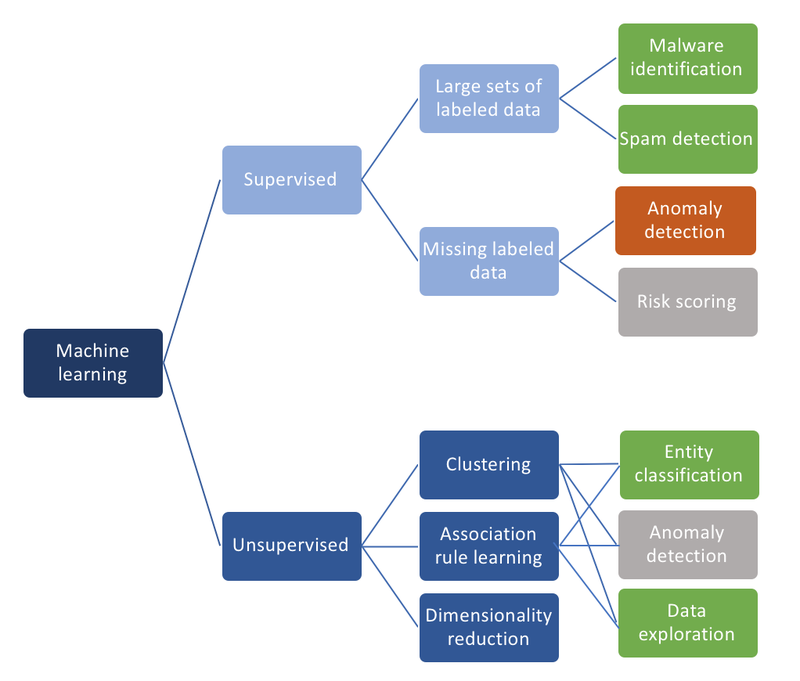 To answer that question, we first need to look at what our goal is for applying machine learning to cyber security problems. To make a broad statement, we are trying to use machine learning to find anomalies. More precisely we use it to identify malicious behavior or malicious entities; call them hackers, attackers, malware, unwanted behavior, etc. But beware! To find anomalies, one of the biggest challenges is to define what’s normal. For example, can you define what is normal behavior for your laptop day in — day out? Don’t forget all the exceptional scenarios when you are traveling; or think of the time that you downloaded some ‘game’ from the Internet. How do you differentiate that from a download triggered by some malware? Put in abstract terms, interesting security events are not statistical anomalies. Only a subset of those are interesting. An increase in network traffic might be statistically interesting, but from a security point of view, that rarely ever represents an attack. is benign — we can execute it without having to worry about any ‘side effects’ — or if it is malware that will have a negative impact when we run it. Today’s approaches in this area have greatly benefited from deep learning where it has helped drop false positive rates to very manageable numbers while also reducing the false negative rates at the same time. Malware identification works so well because of the availability of millions of labeled samples (from both malware and benign applications). These samples allow us to train deep belief networks extremely well. The problem of spam identification is very similar in the sense that we have a lot of training data to teach our algorithms right from wrong. Guest post © by Raffael Marty — Follow him on twitter and check out his blog.